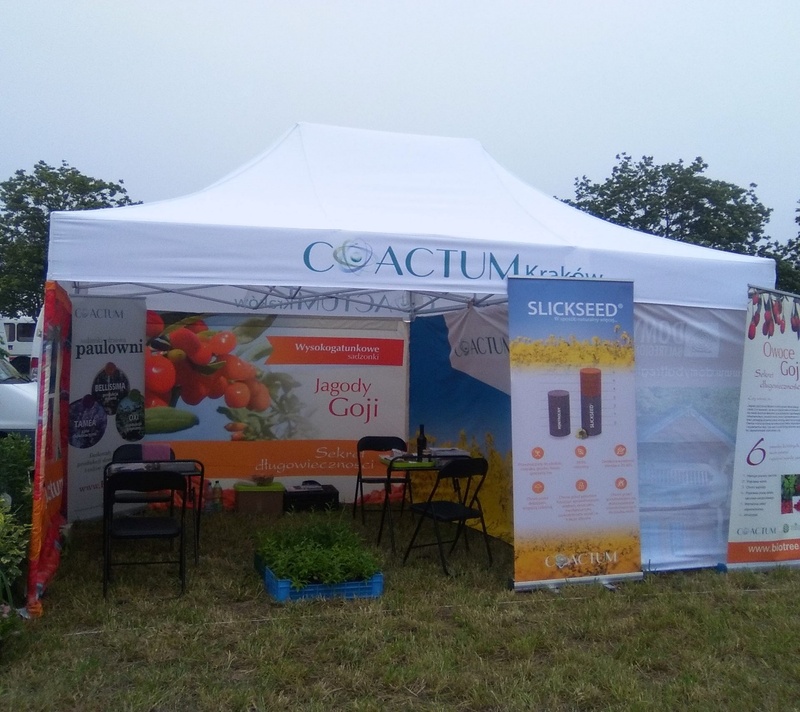 On the days of 9th to 11th June and 1st and 2nd July 2017 Coactum Ltd. participated in two popular exhibitions for agriculture and horticulture in Poland. 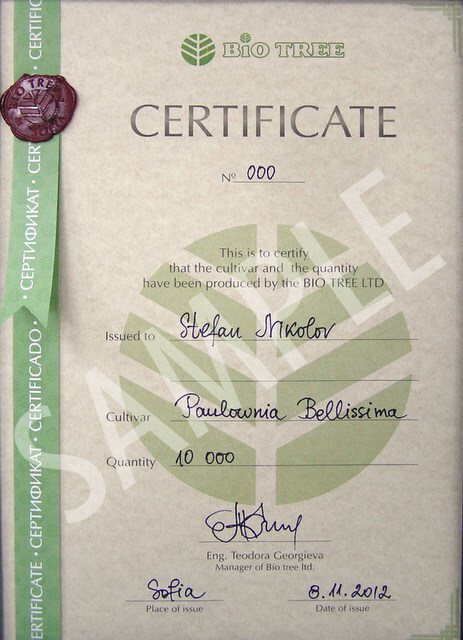 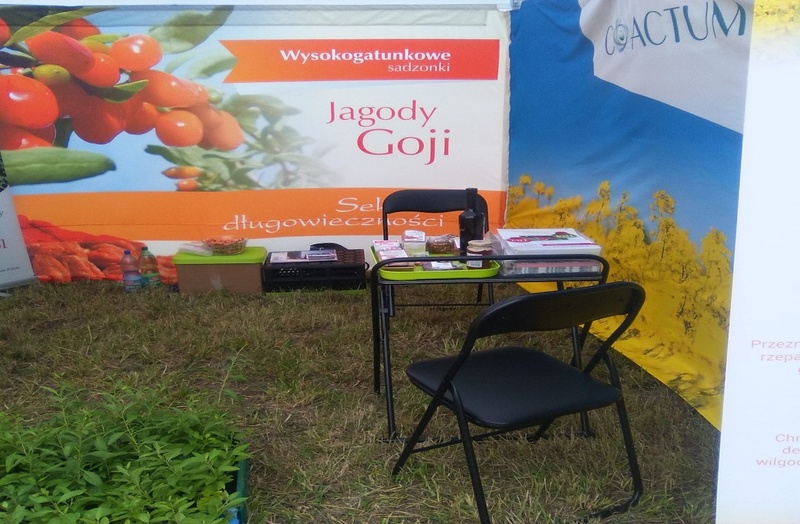 The first was held in Kamen Shlionski and the second in Minkovo, with 450 total exhibitors. 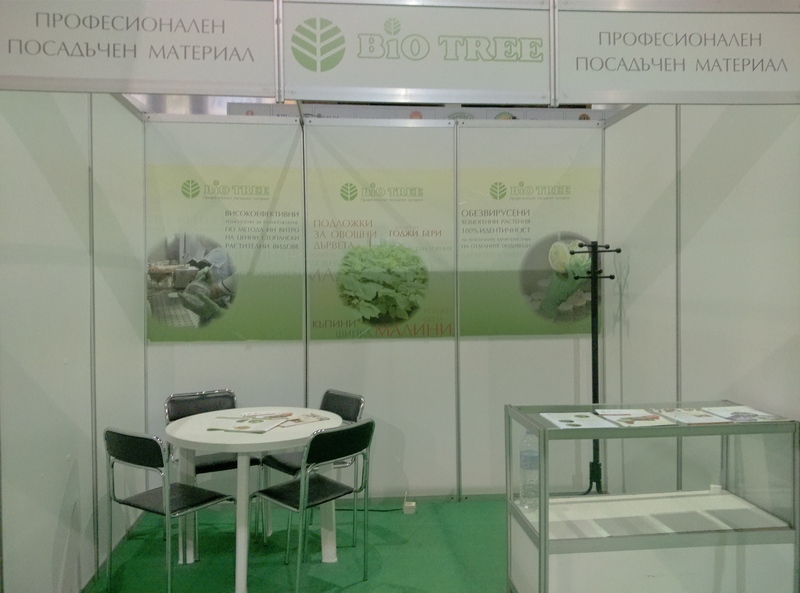 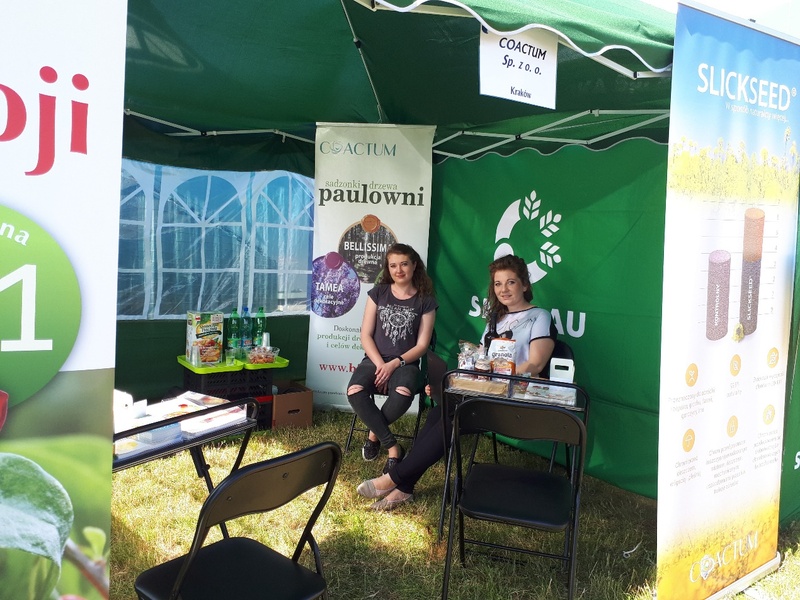 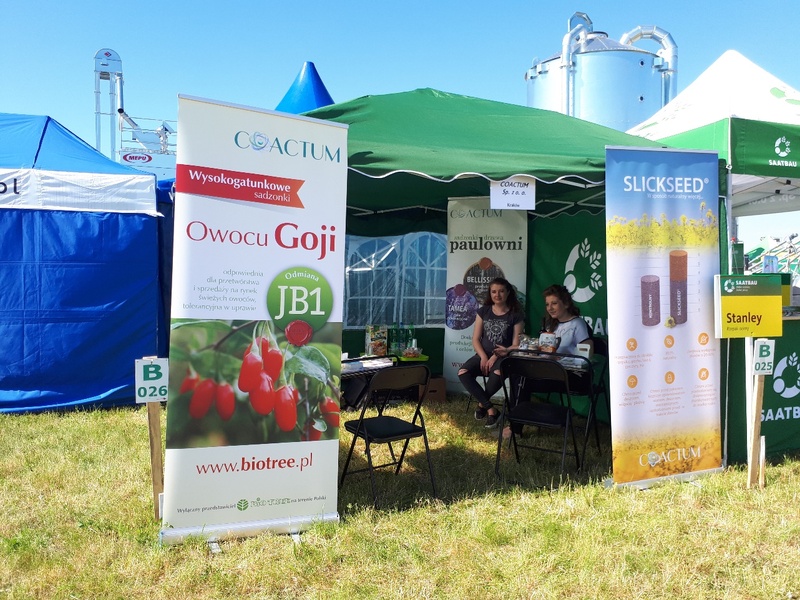 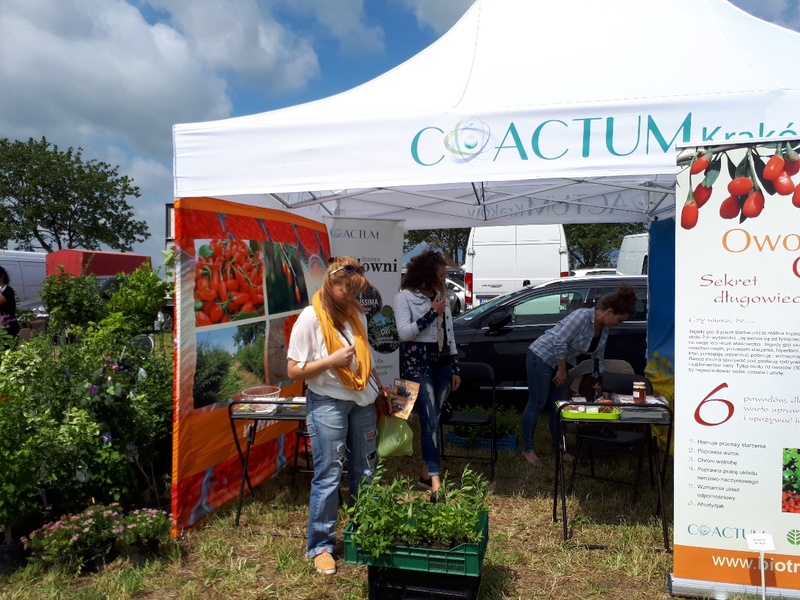 During the exhibitions, our representatives in Poland from Coactum presented our main products – Goji Berry and Paulownia.